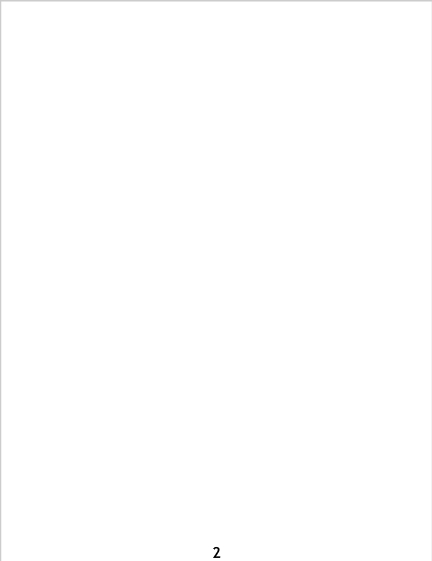 HALLO IEDEREEN! 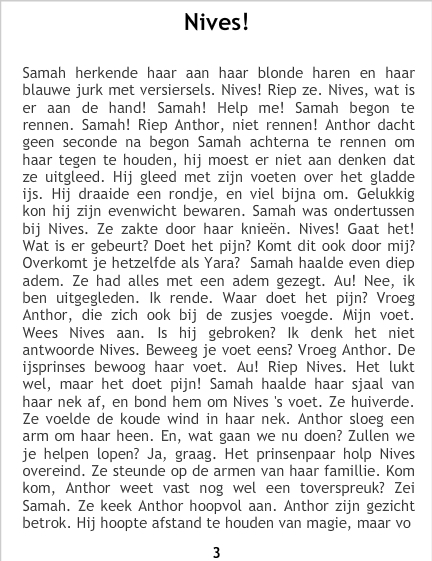 (DEZE IS IN CAPSLOCK GETYPT OMDAT HIJ DAN MEER OPVALT) WILLEN JULLIE EEN REACTIE ACHTERLATEN ALS JE WEET WAT: TANGATA KI TE PATUNGA HE HAUORA ANO BETEKENT, OF ALS JE EEN IEDEE HEBT HOE DE KONINGIN VAN DE SLAAP HEET. 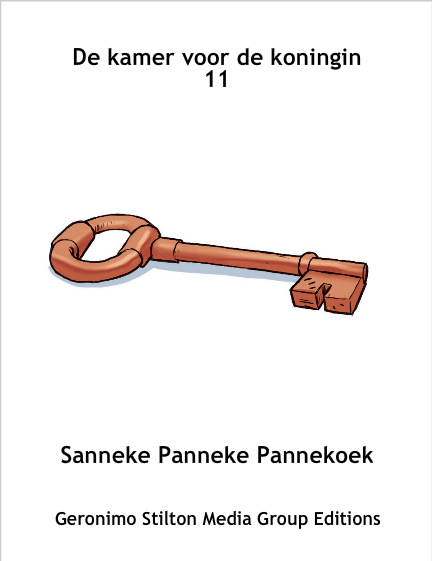 GROETJES SANNEKE, PANNEKE PANNEKOEK.